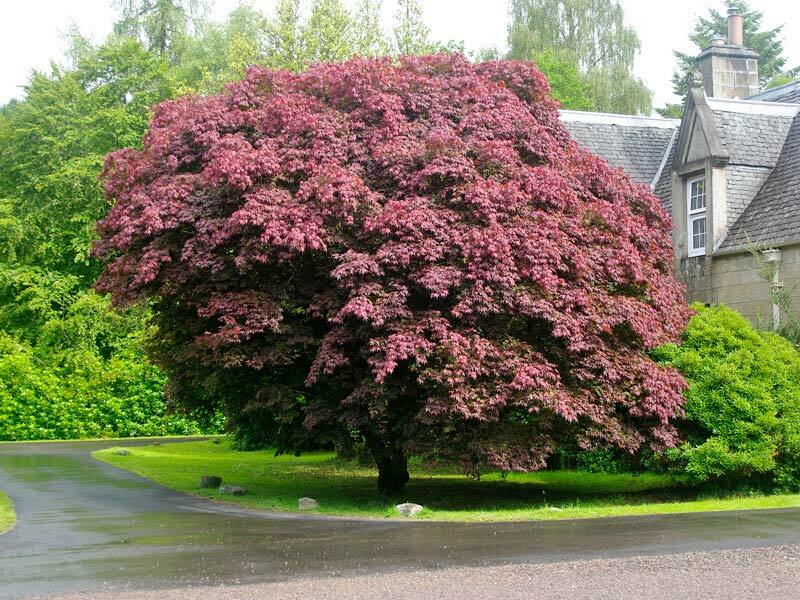 Acer palmatum 'Atropurpureum' - near Loch Ness, Scotland. 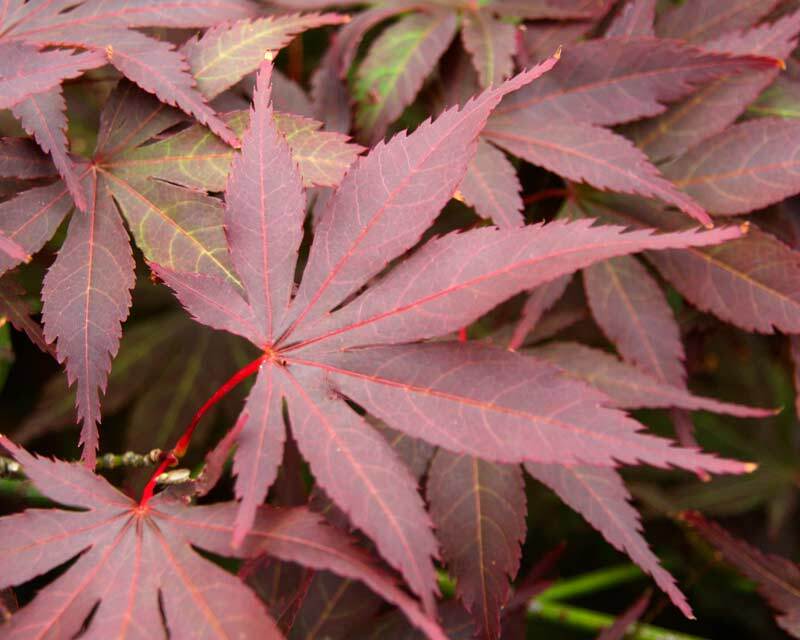 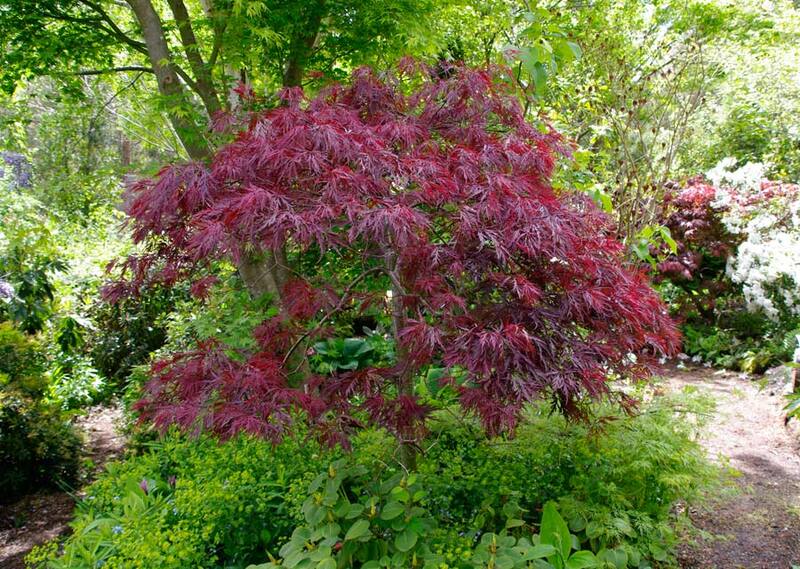 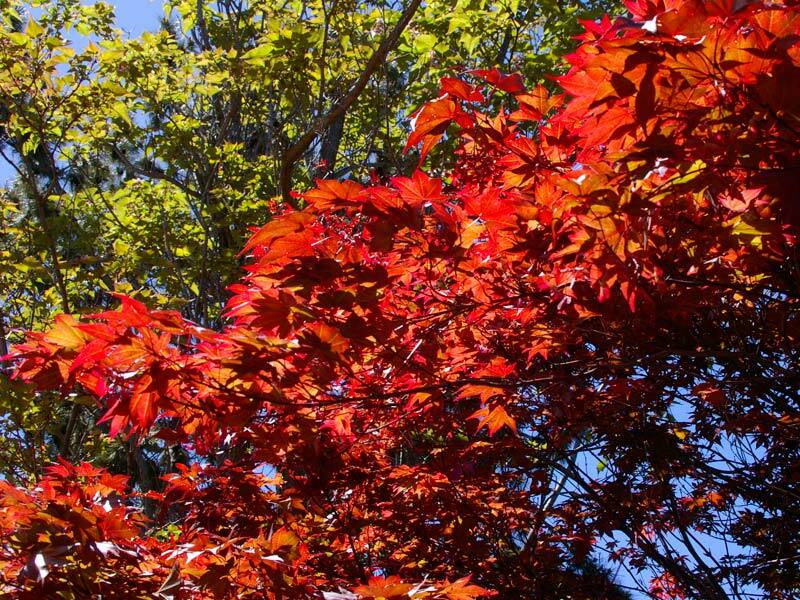 Acer palmatum Atropurpureum or the Bloodleaf Japanese Maple is a very popular deciduous tree because of its compact habit and dainty fingered leaves that colour brilliantly in autumn. 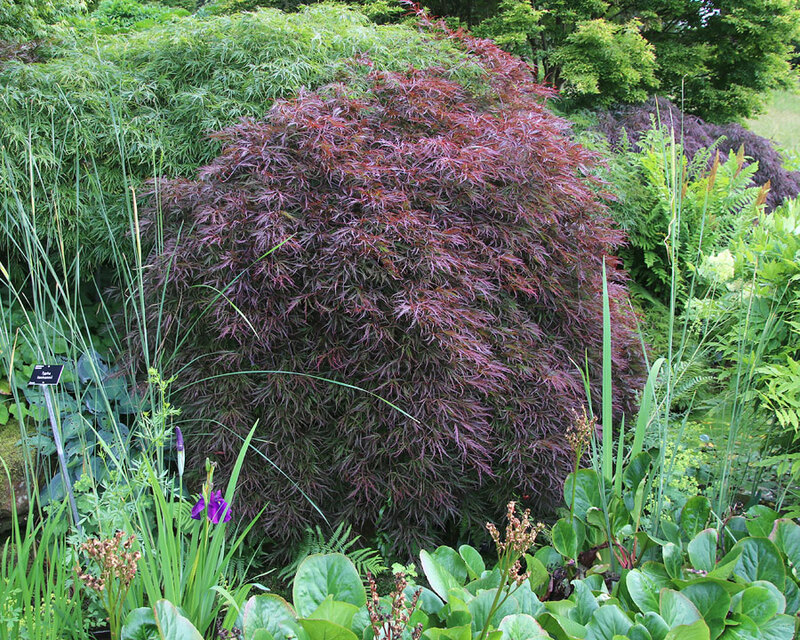 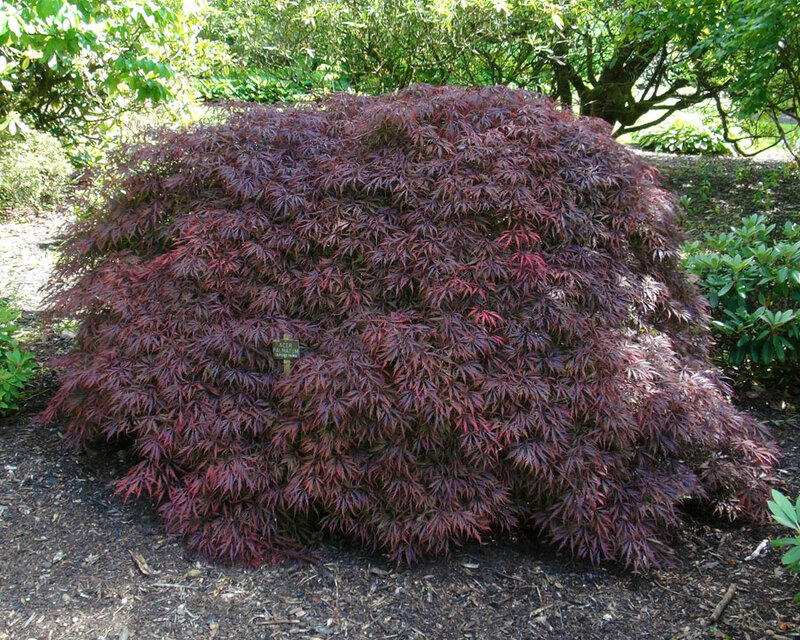 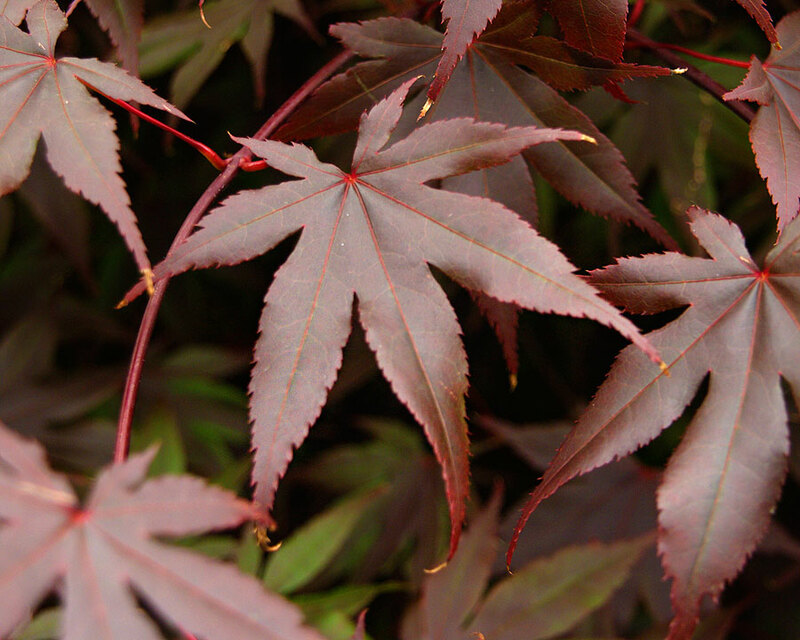 Acer palmatum Atropurpureum is a cultivar with a dense, spreading habit and dark purple new growth in spring. 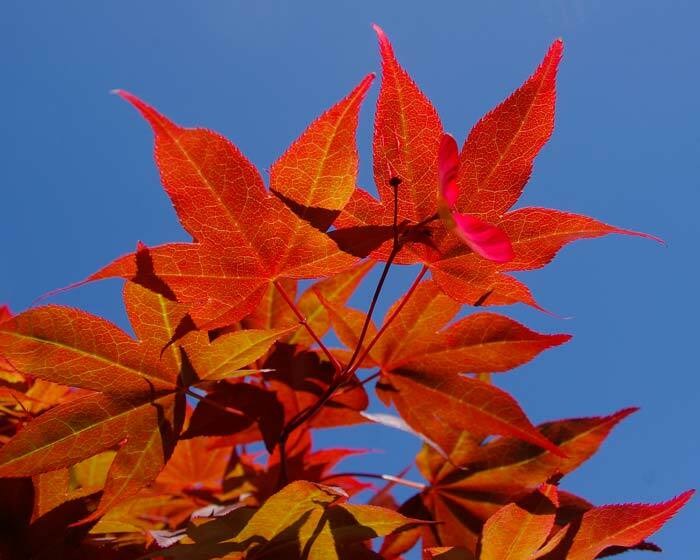 The leaves gain a bit of a green tinge in summer, eventually turning an attractive deep scarlet in autumn. 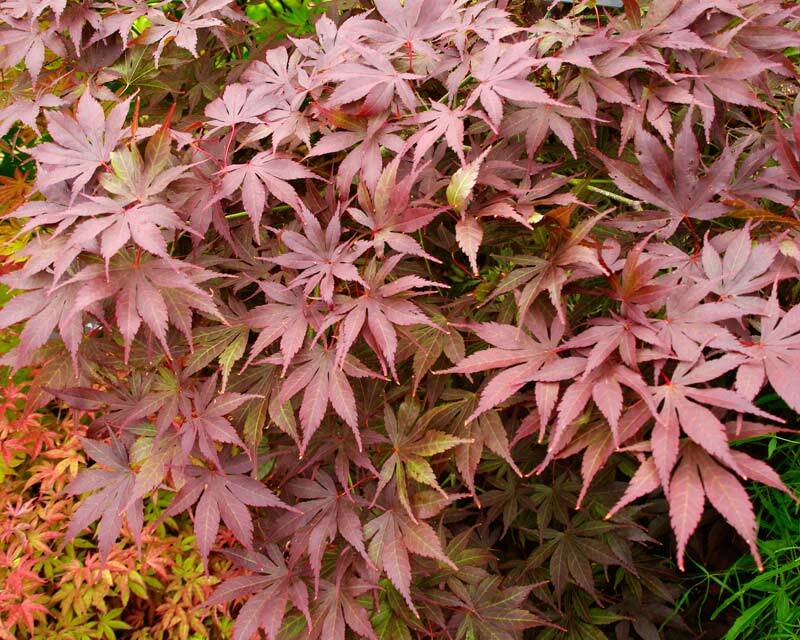 A wonderful addition to any garden and can also be grown in larger pots or tubs where they will remain even more compact for brilliant autumn colour at eye level. 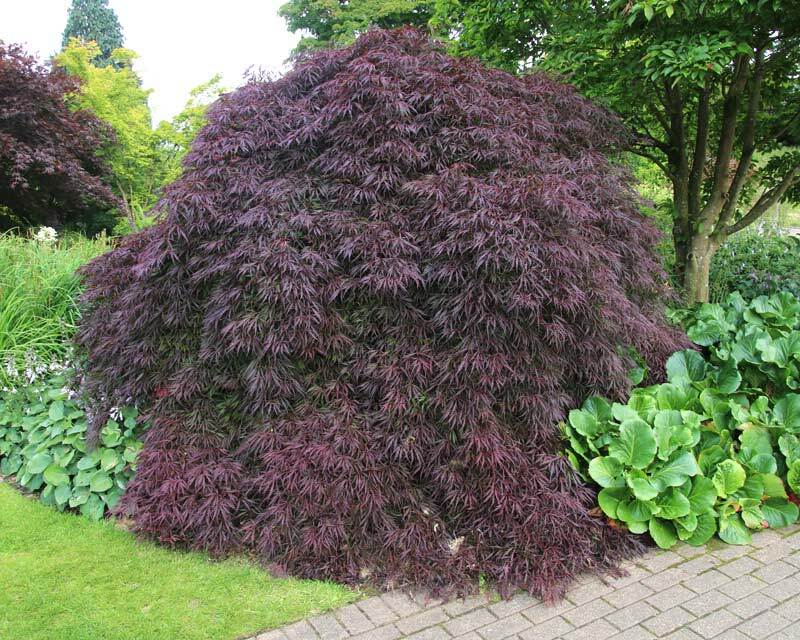 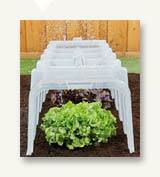 Other Species: 300 varieties available from rock garden miniatures up to 30m giants.